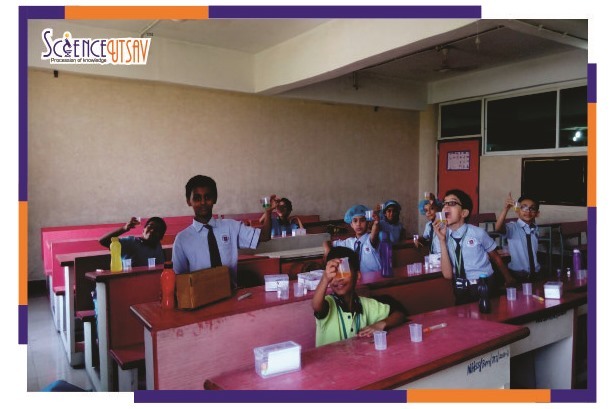 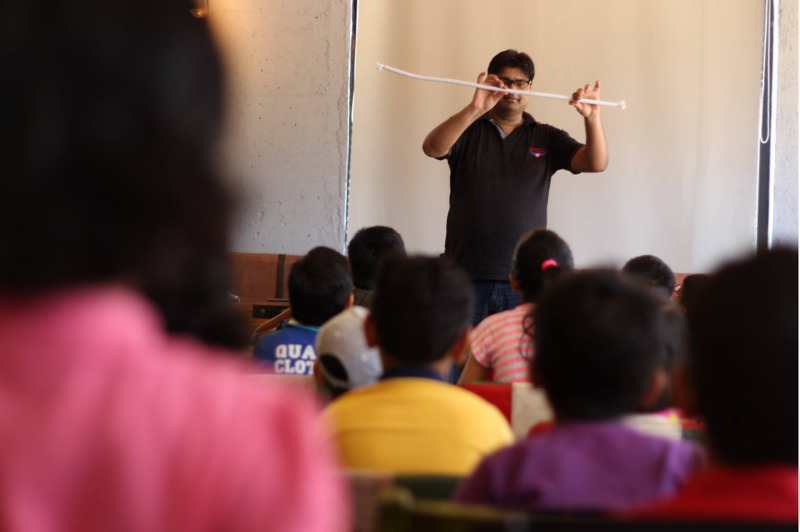 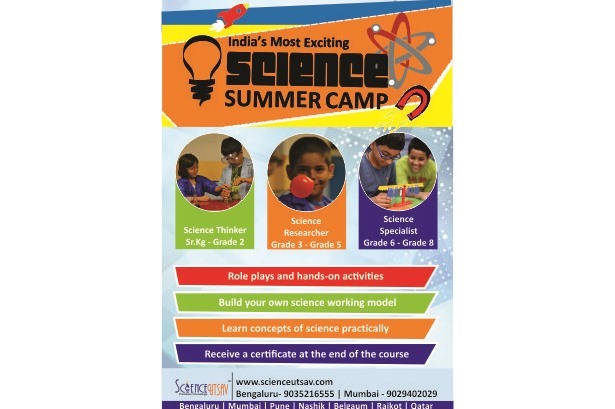 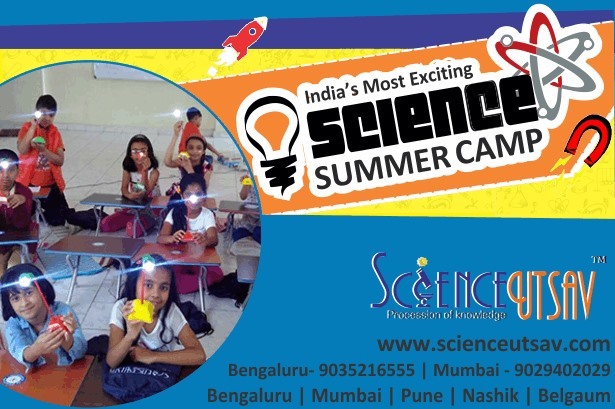 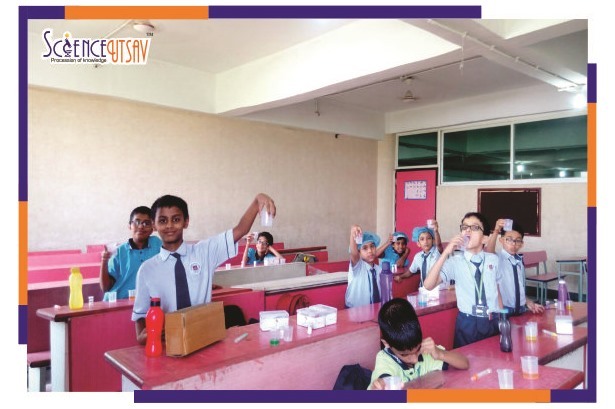 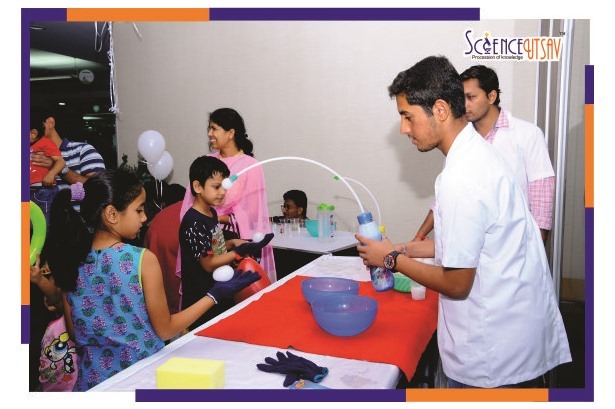 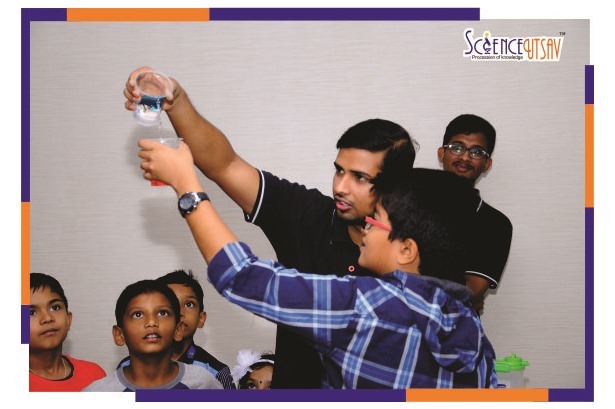 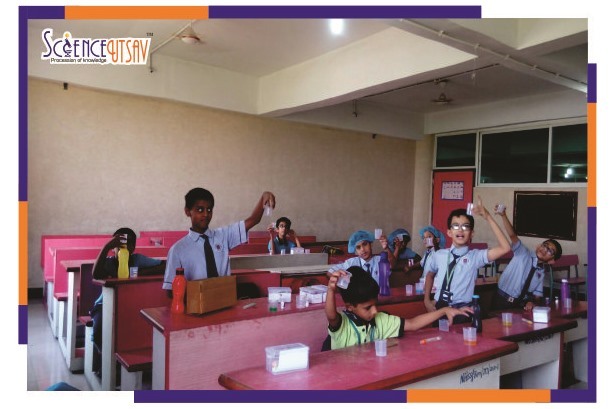 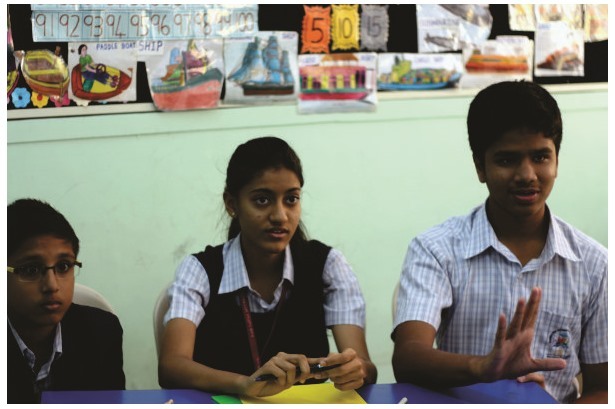 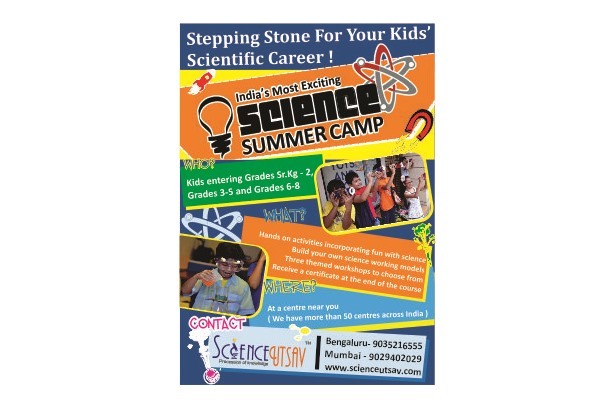 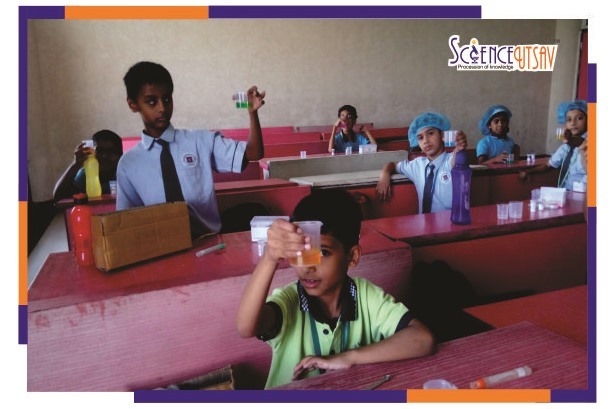 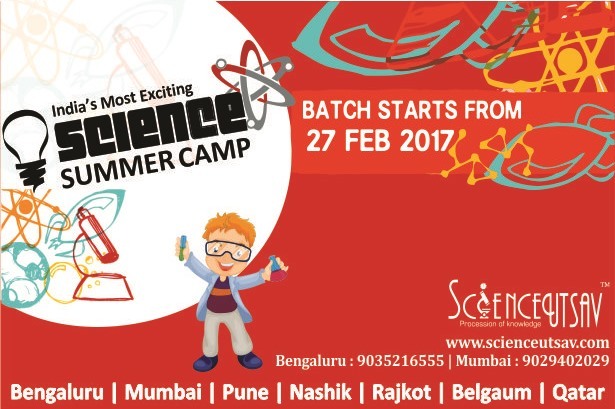 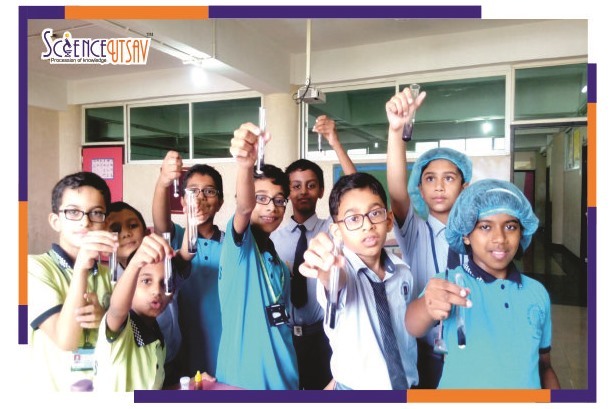 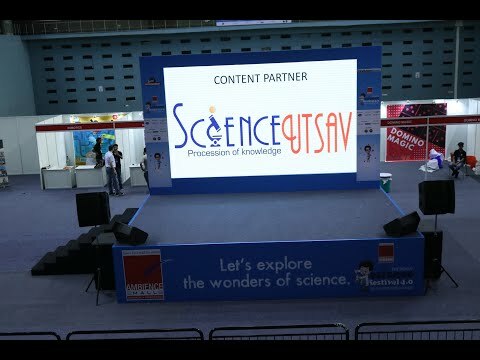 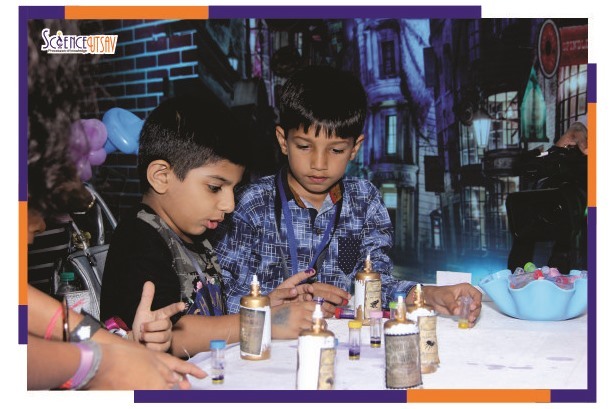 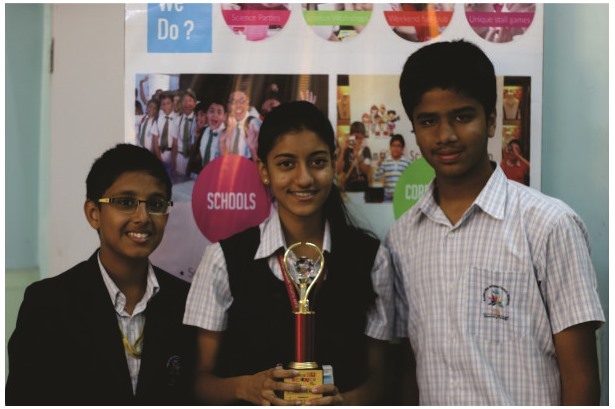 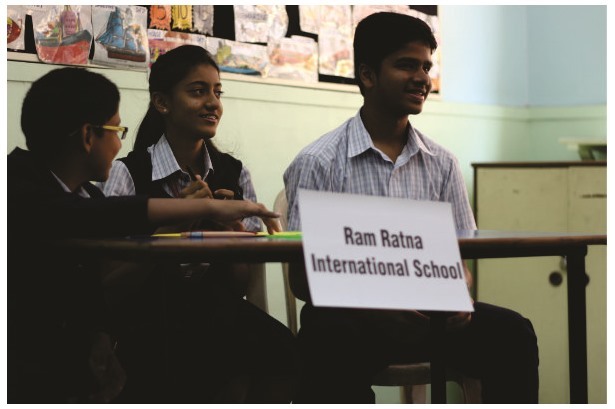 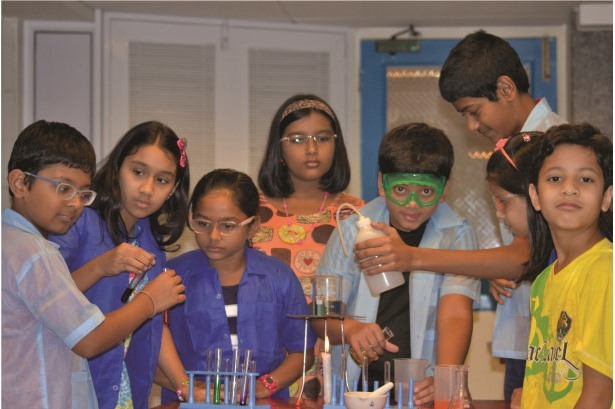 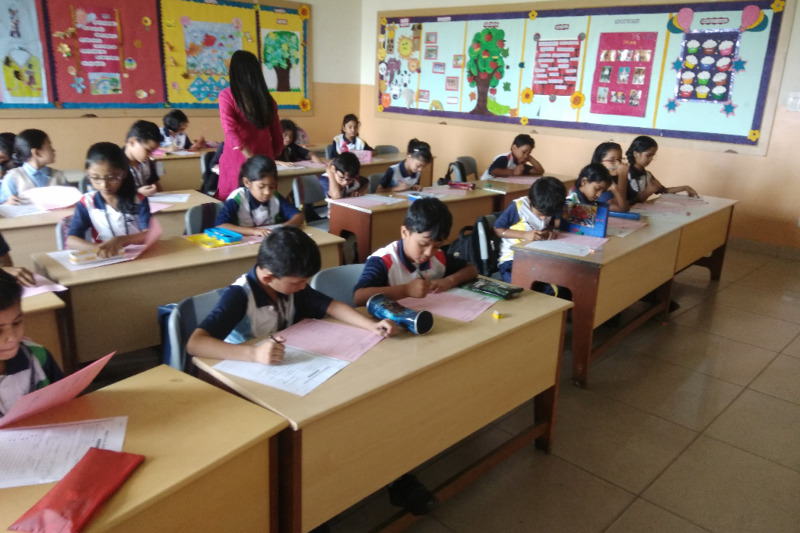 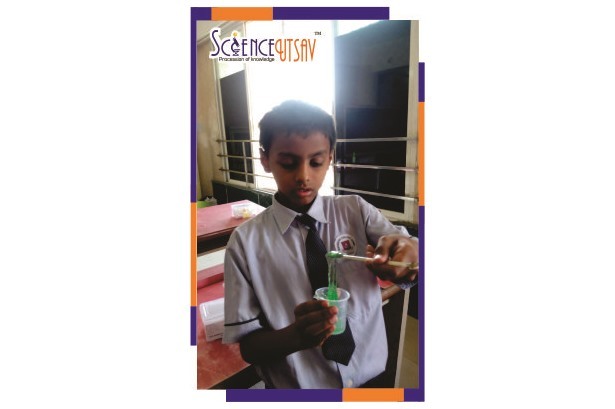 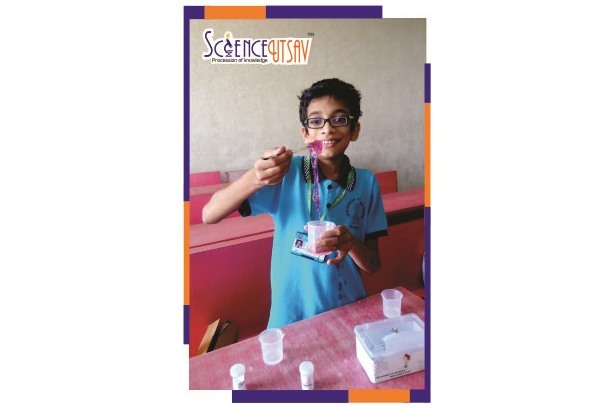 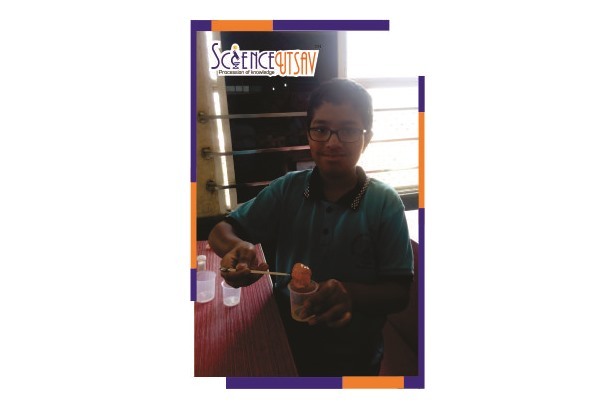 ScienceUtsav is a parallel educational program for children of age 05 to 14 years.We have created an interactive learning platform for the participants through hands-on activities, science experiments, fun projects, science games, puzzles, science expeditions, role plays and other innovative pedagogy techniques. 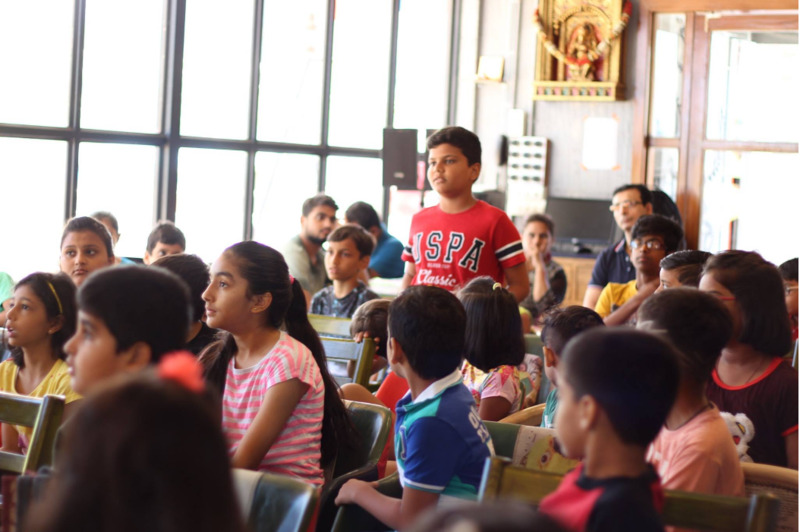 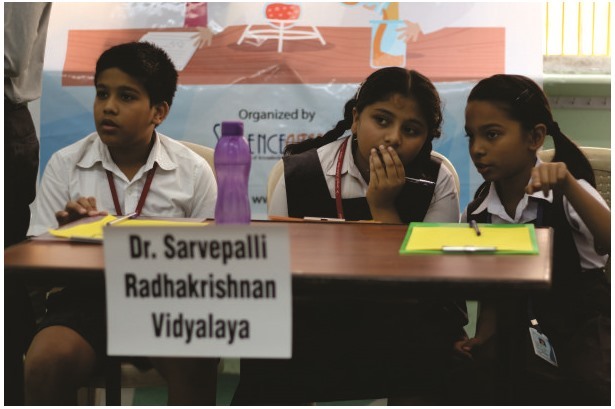 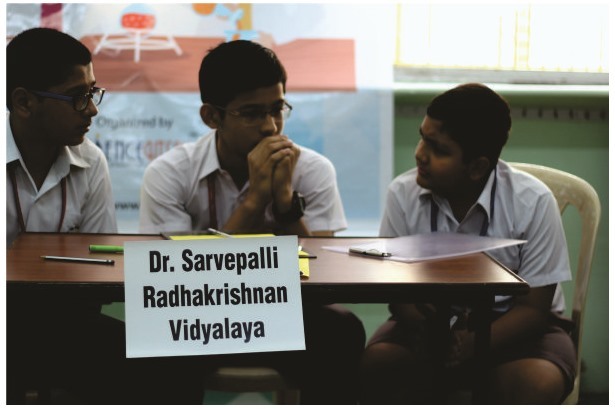 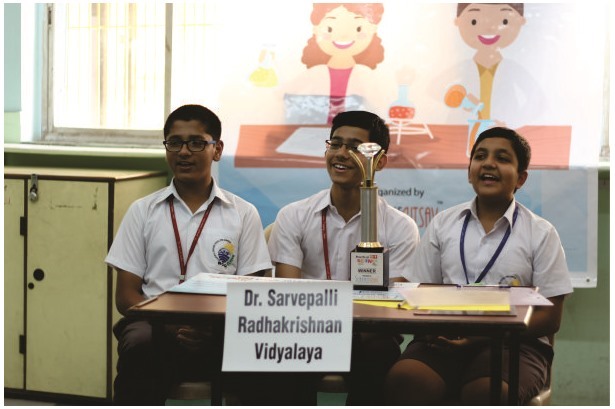 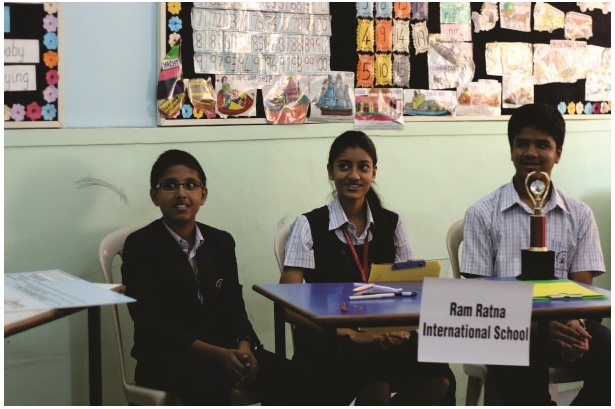 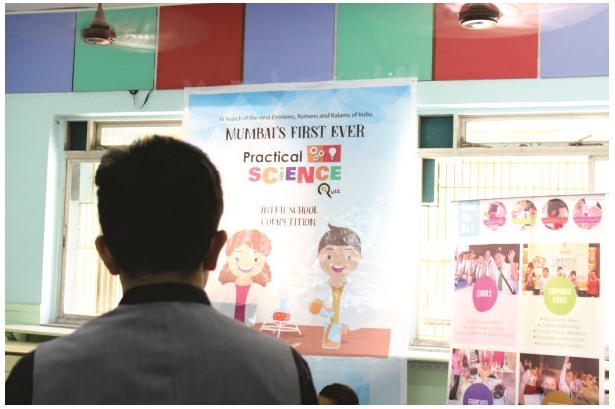 45 schools | 2 cities | 30,000+ participants, ScienceUtsav seamlessly conducts the first of its kind quiz in the country - Practical Science Quiz. 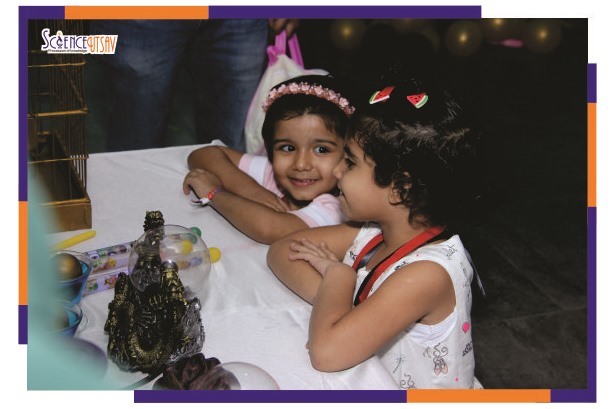 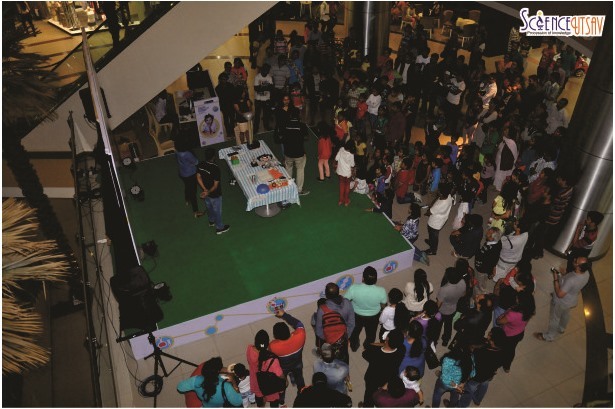 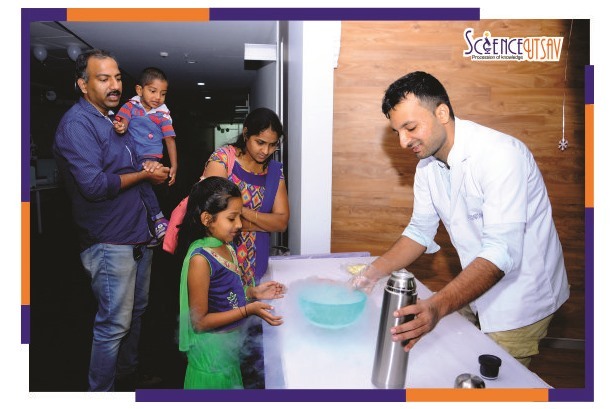 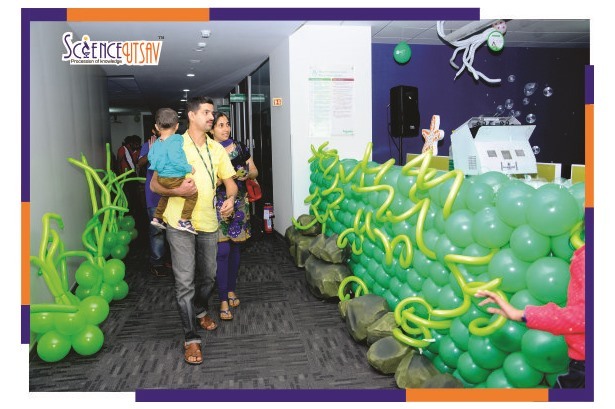 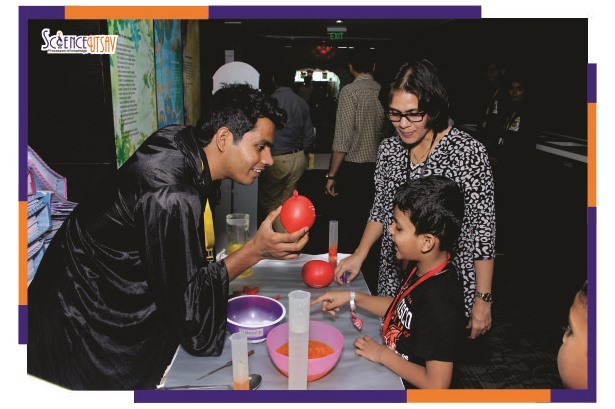 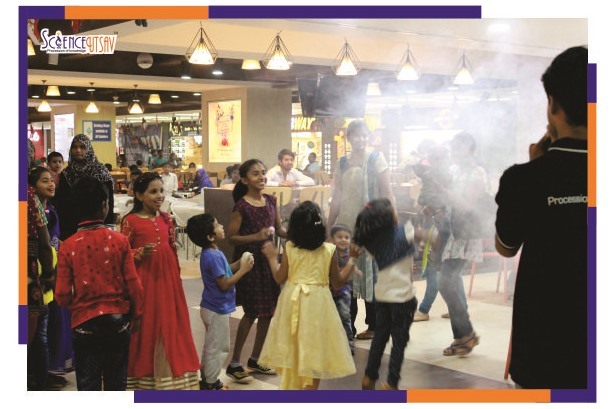 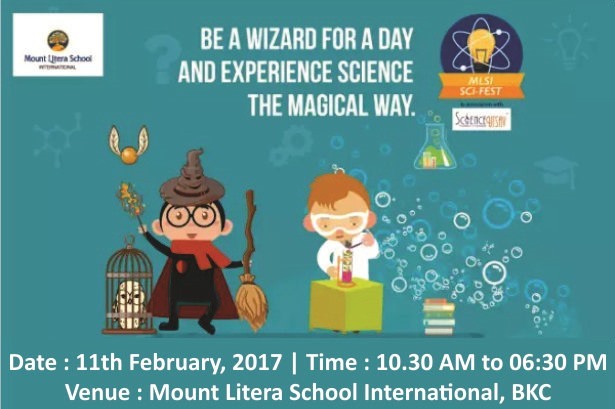 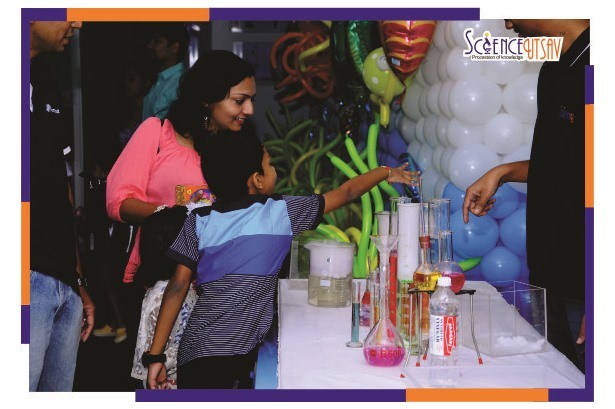 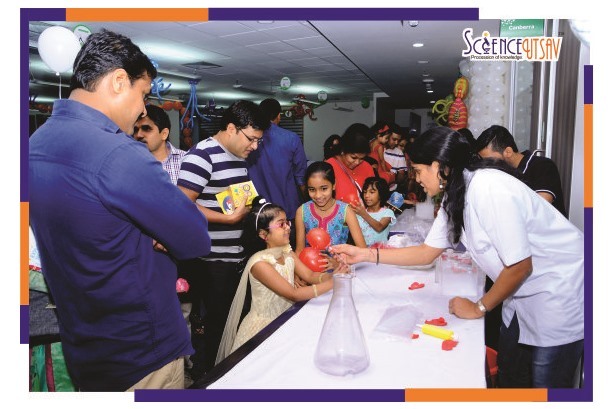 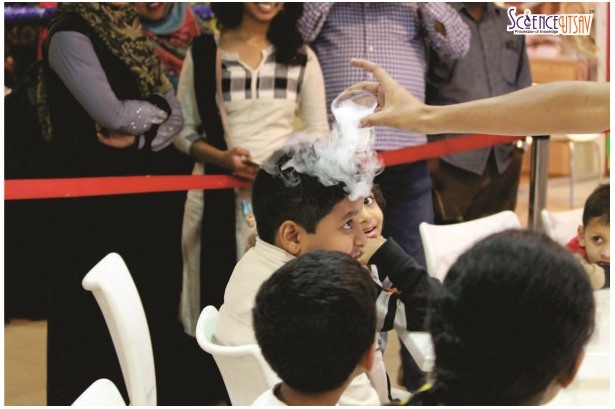 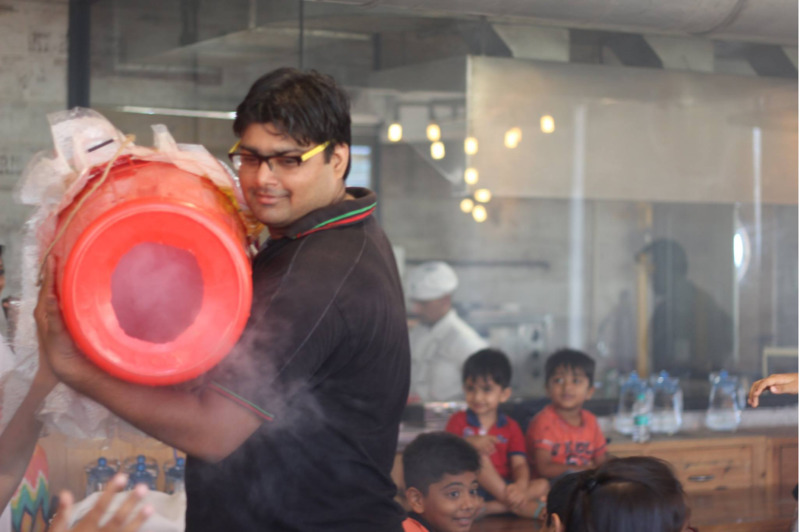 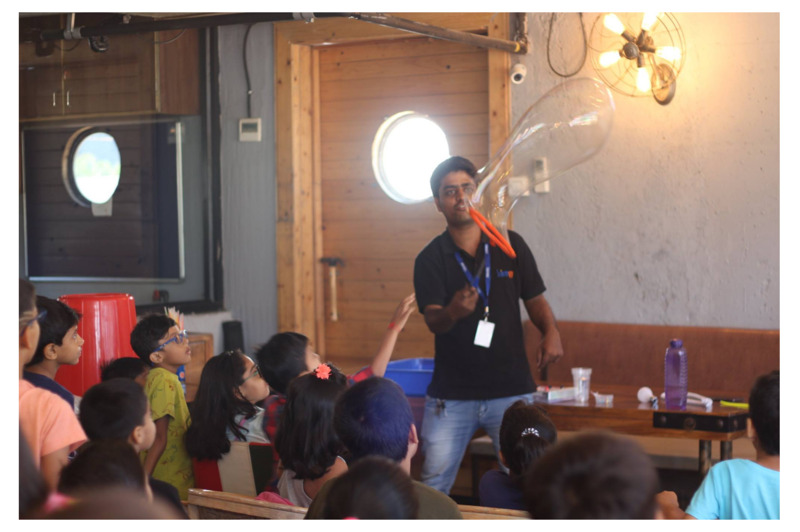 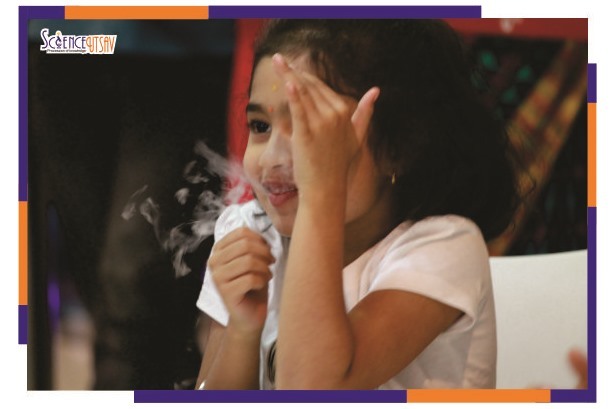 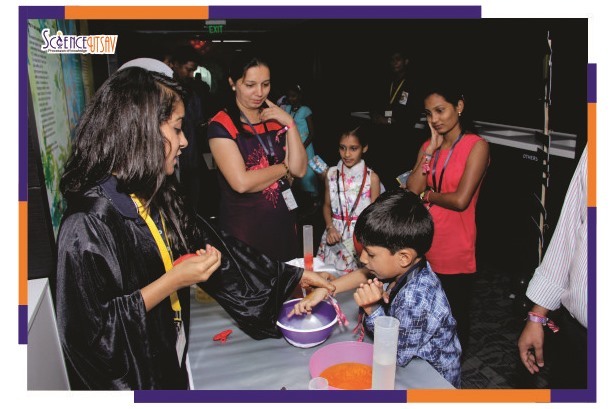 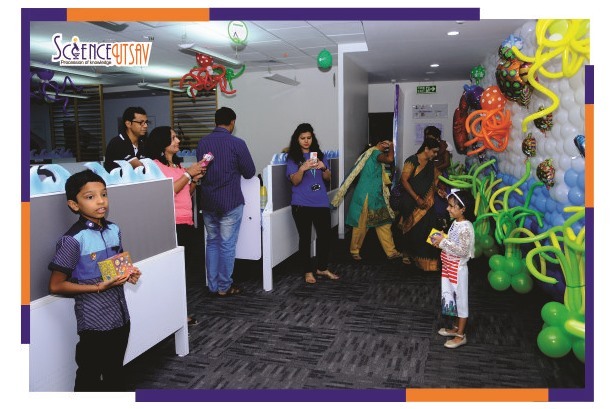 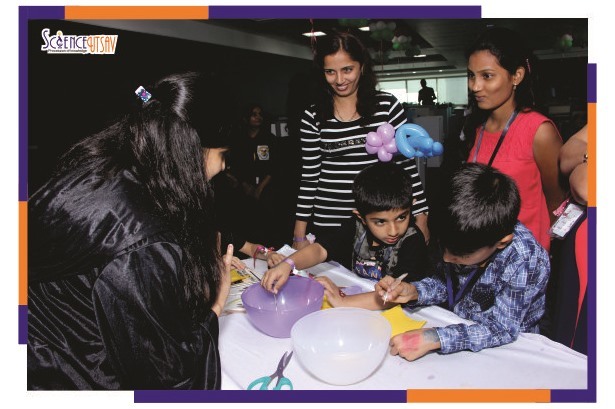 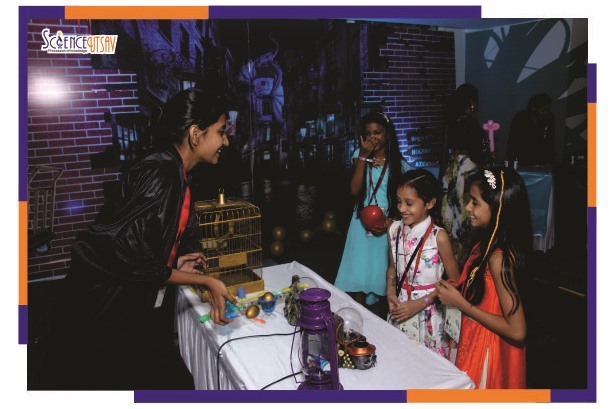 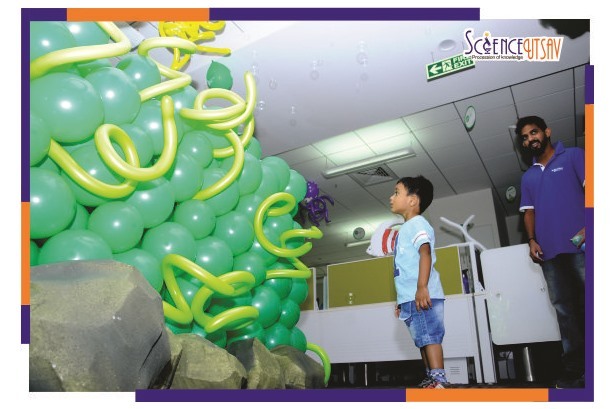 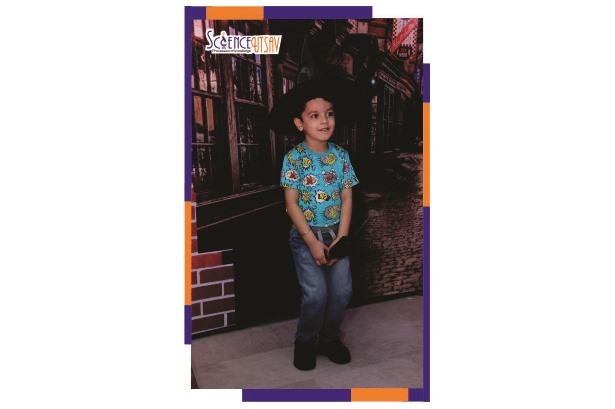 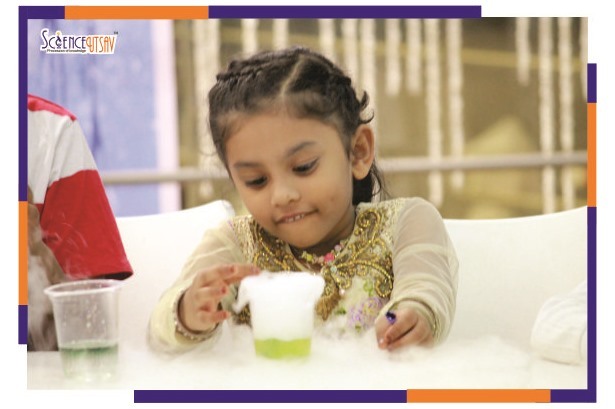 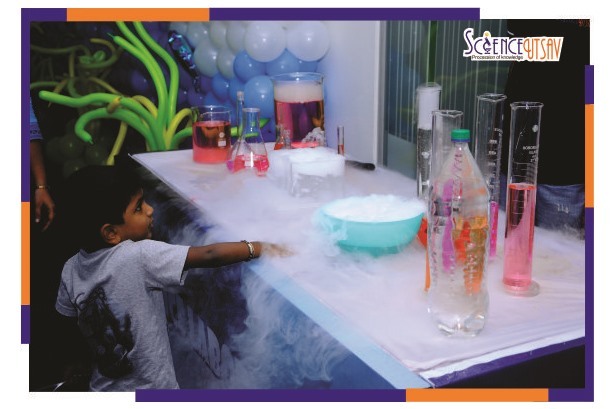 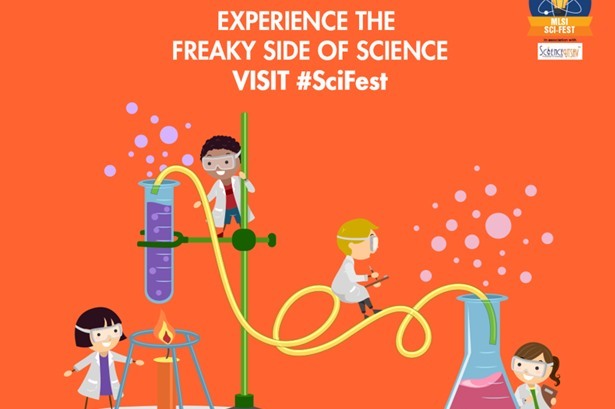 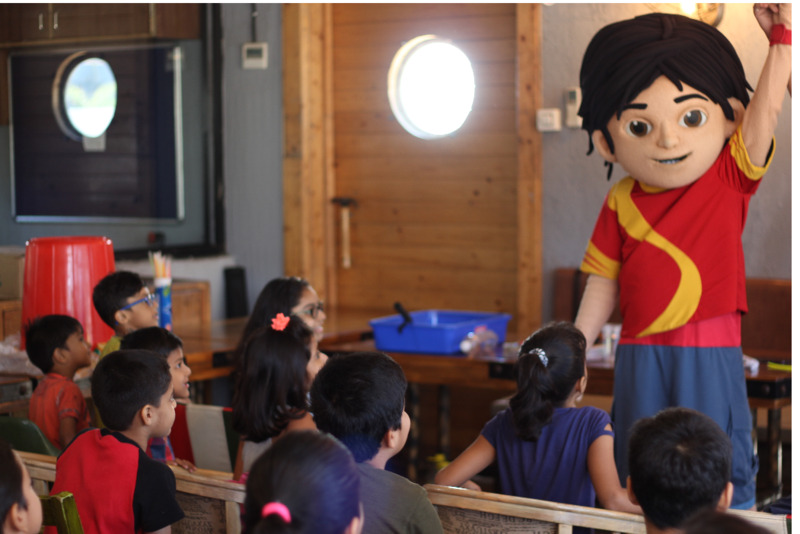 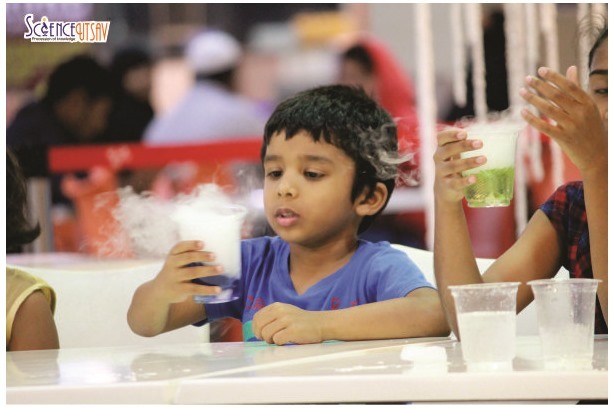 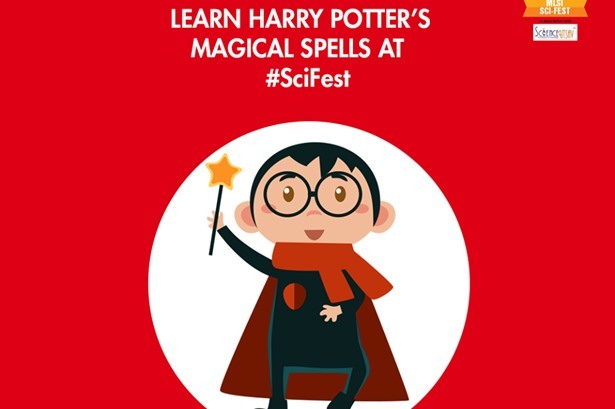 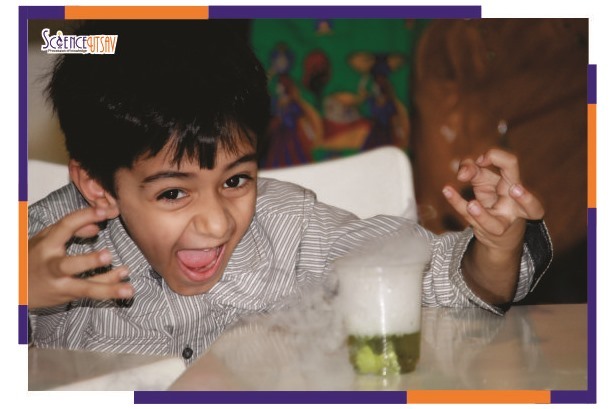 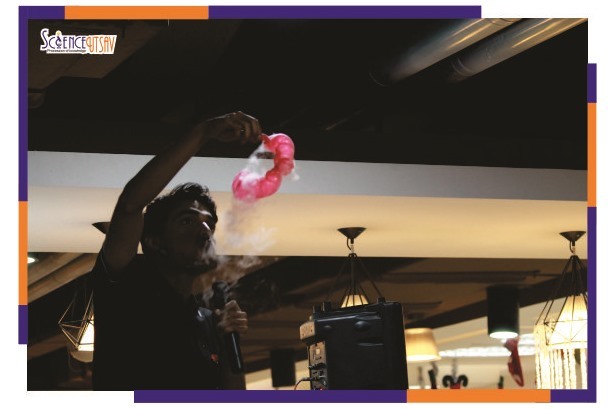 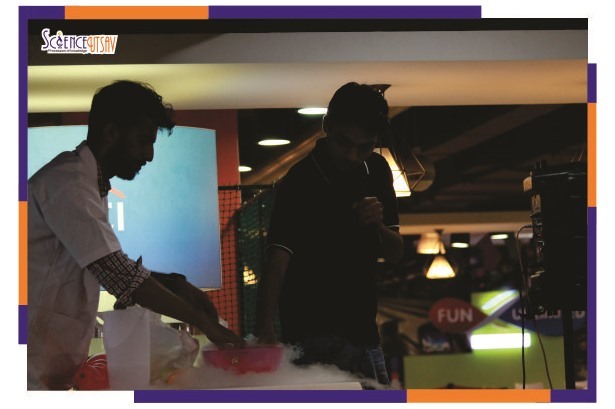 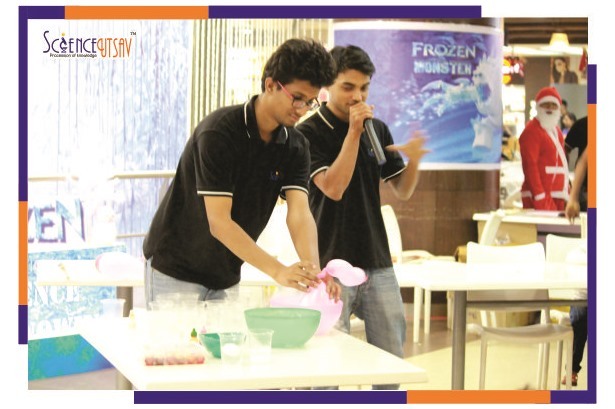 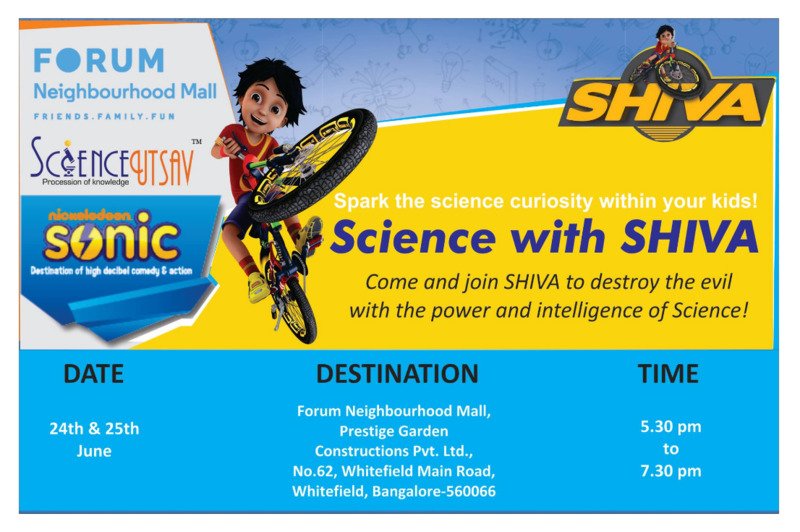 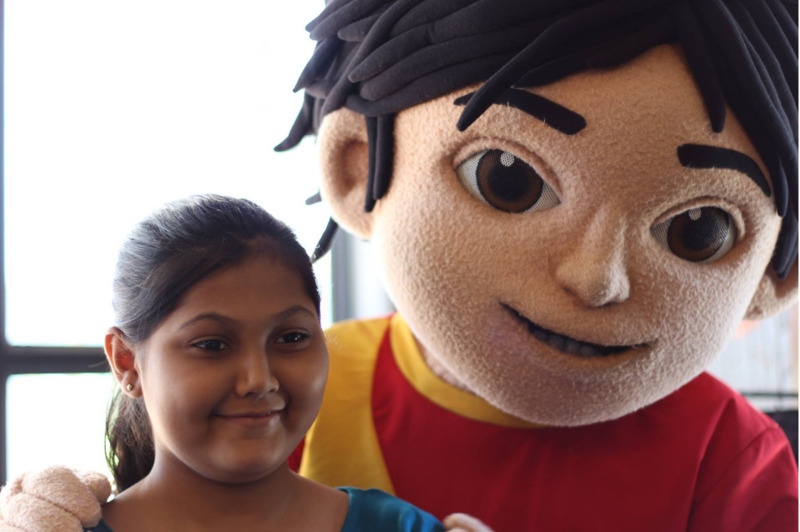 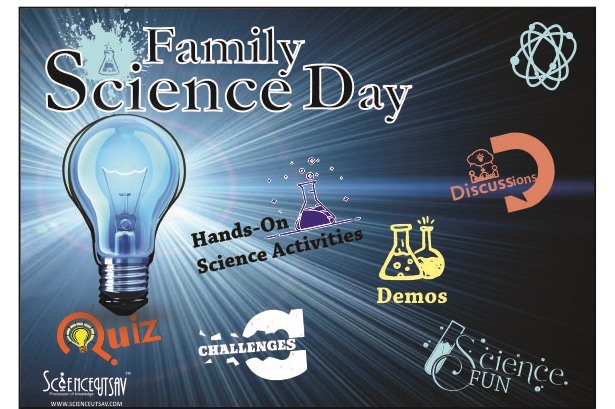 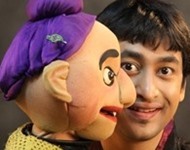 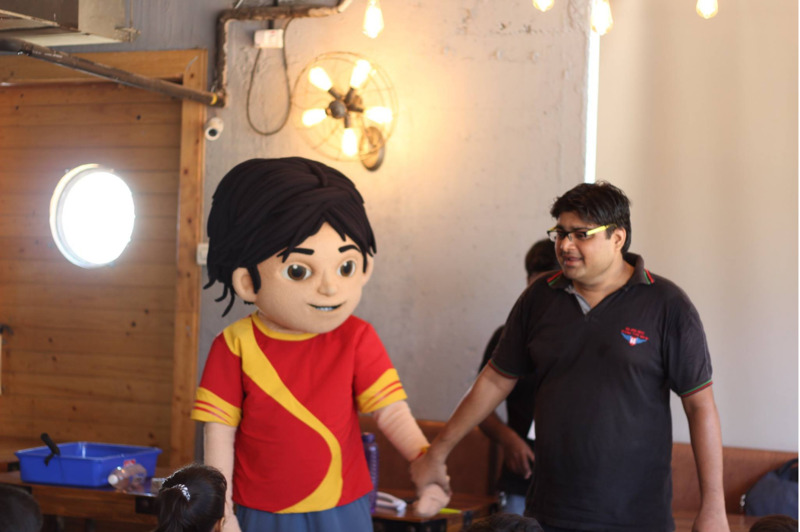 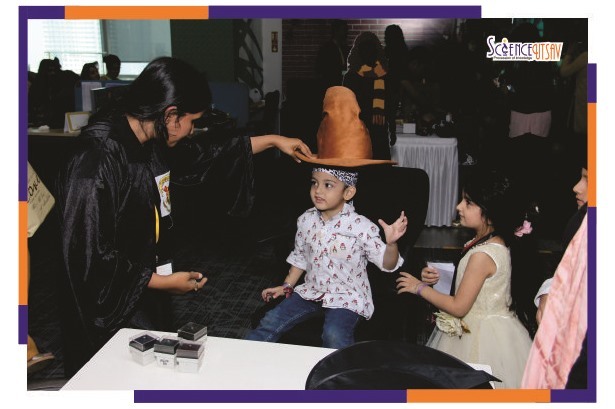 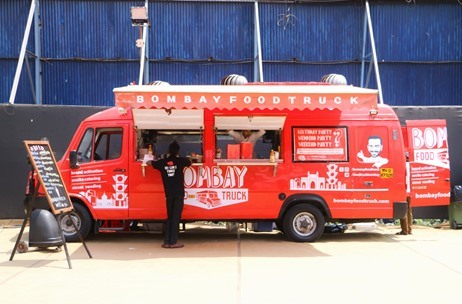 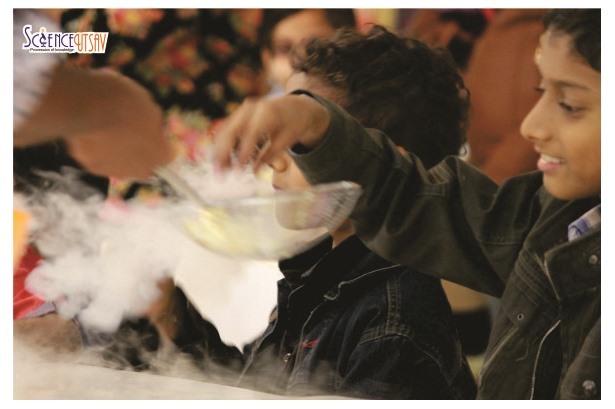 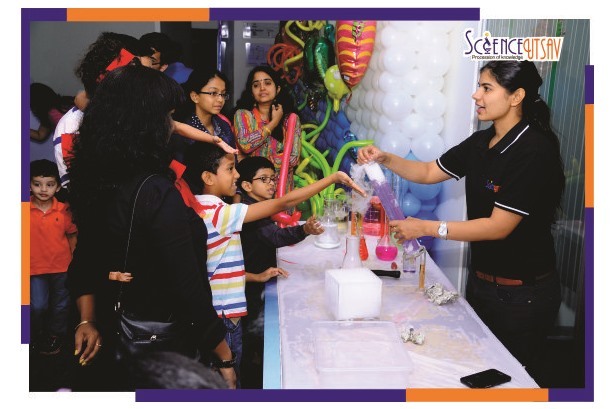 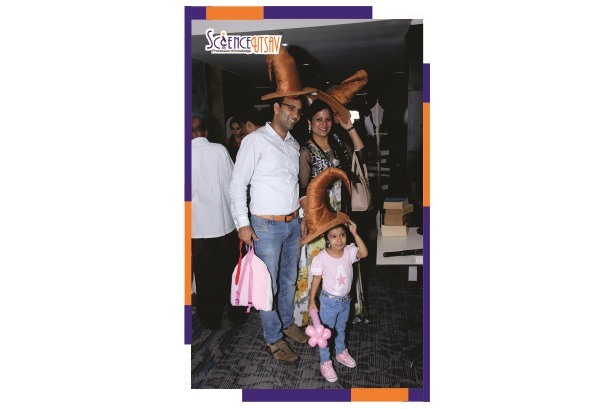 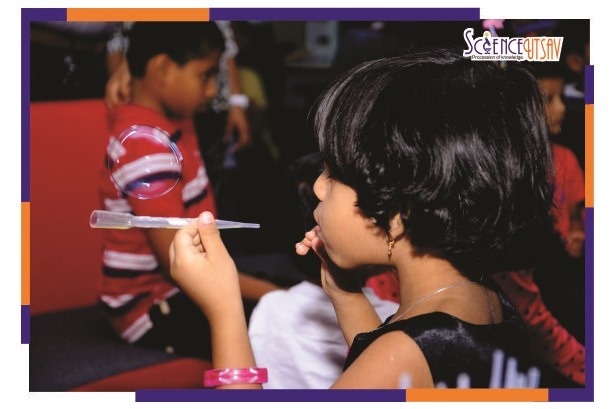 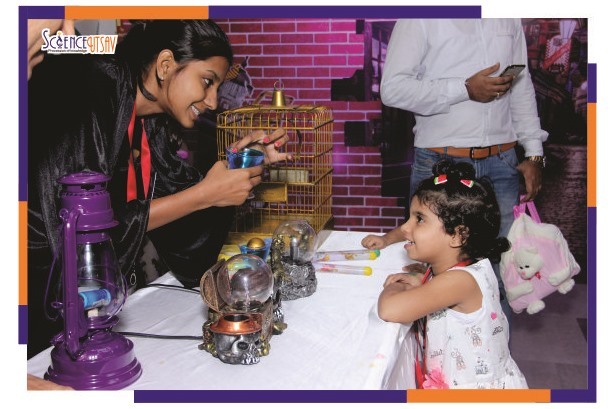 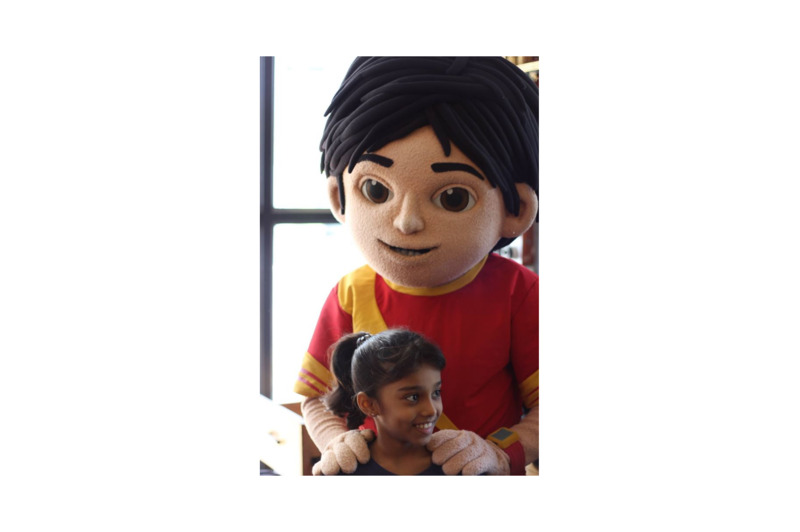 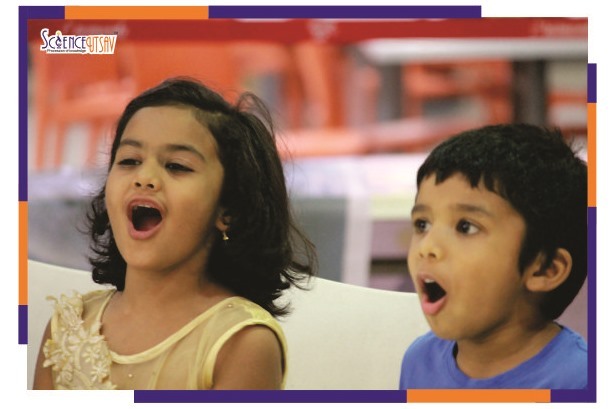 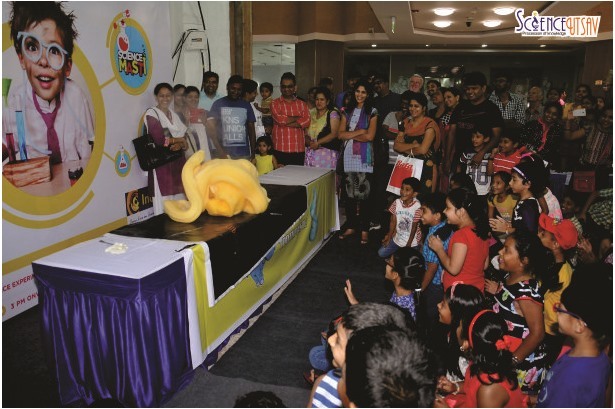 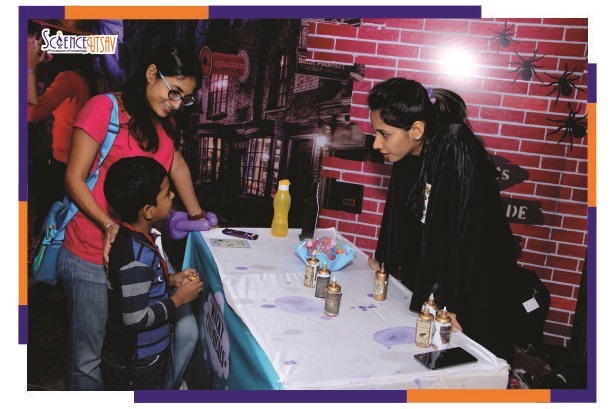 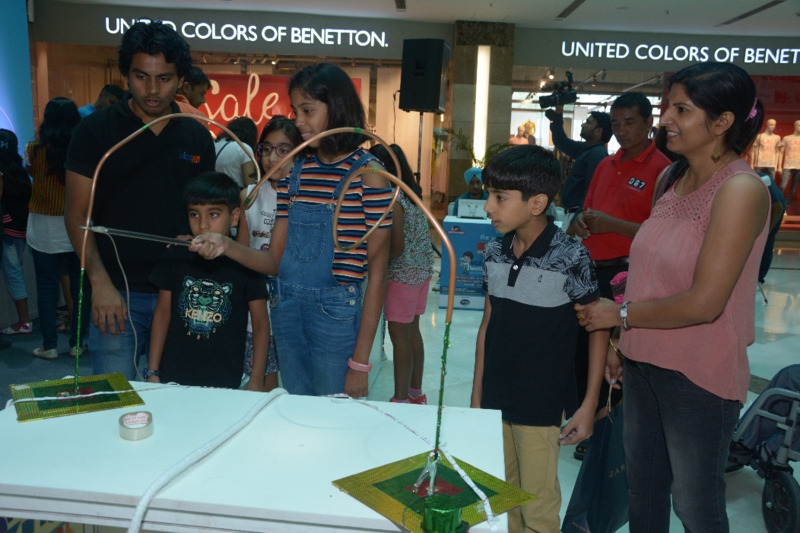 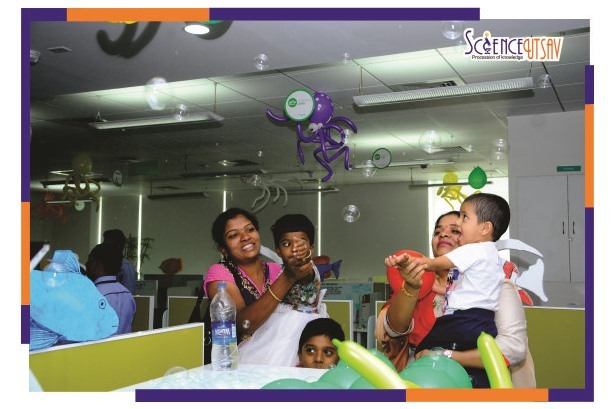 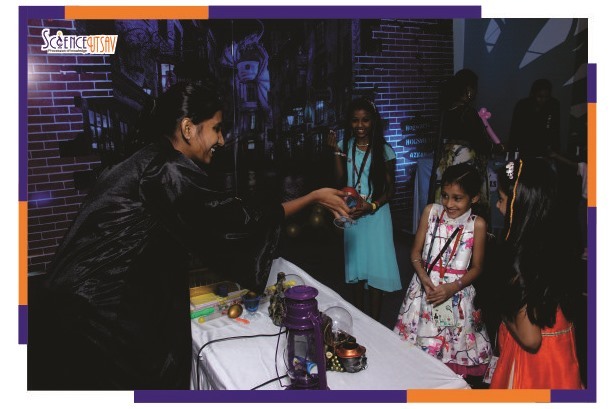 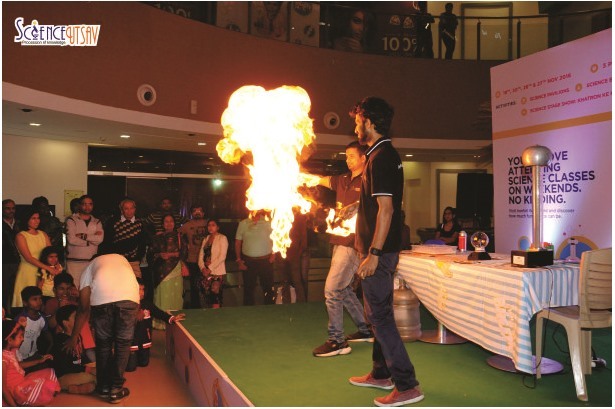 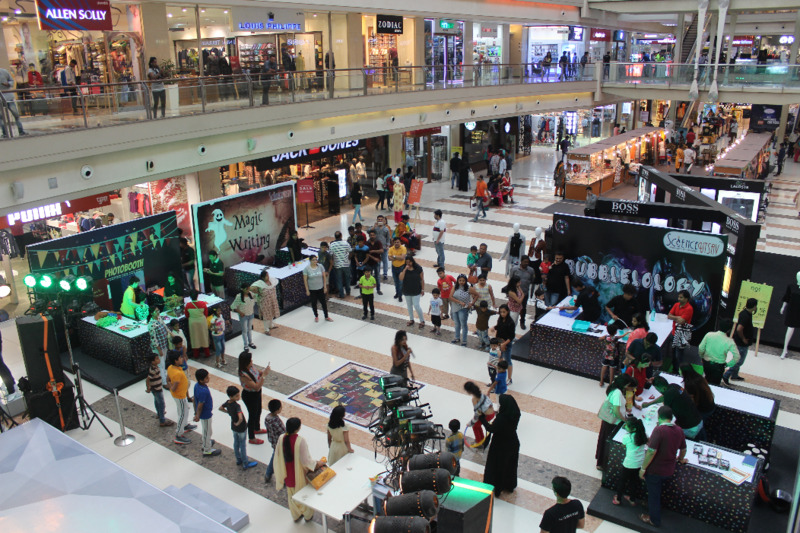 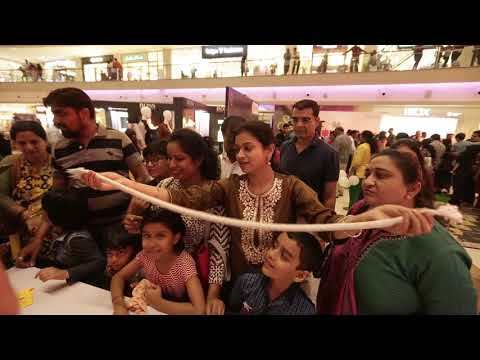 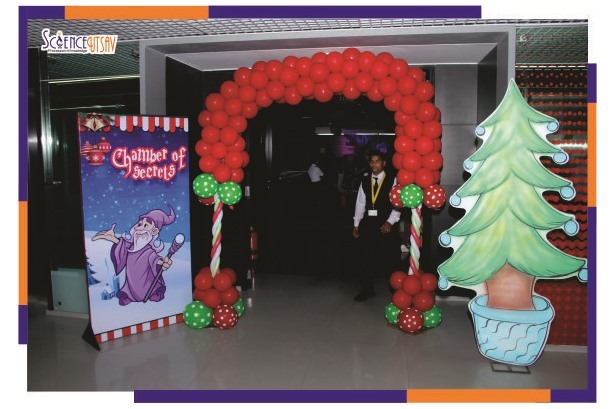 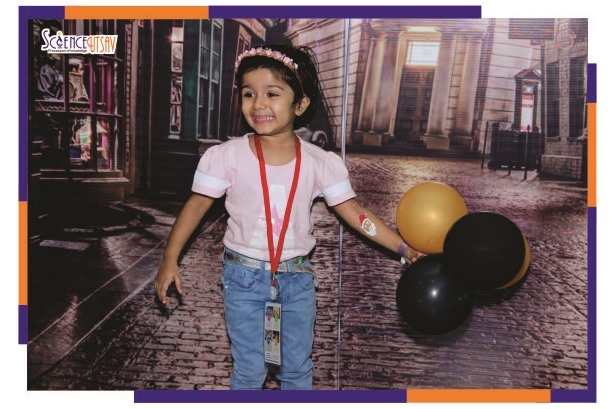 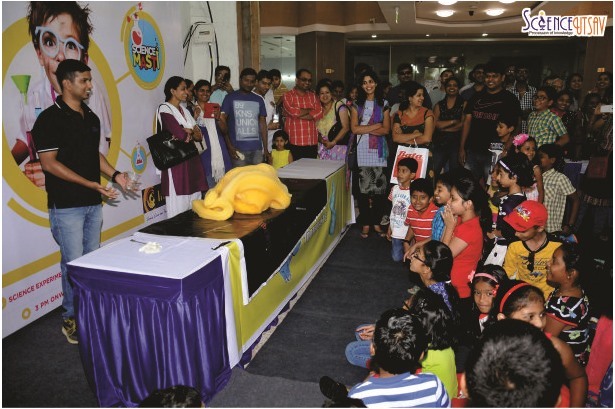 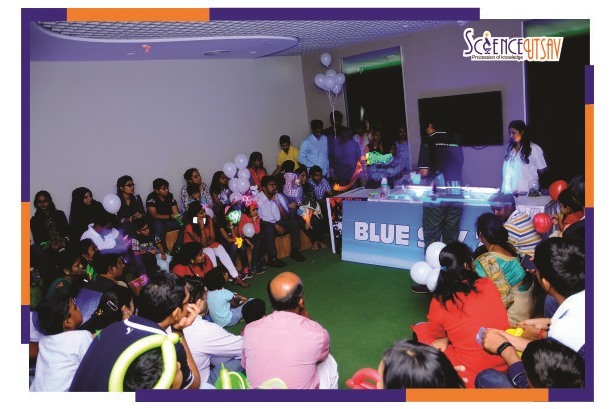 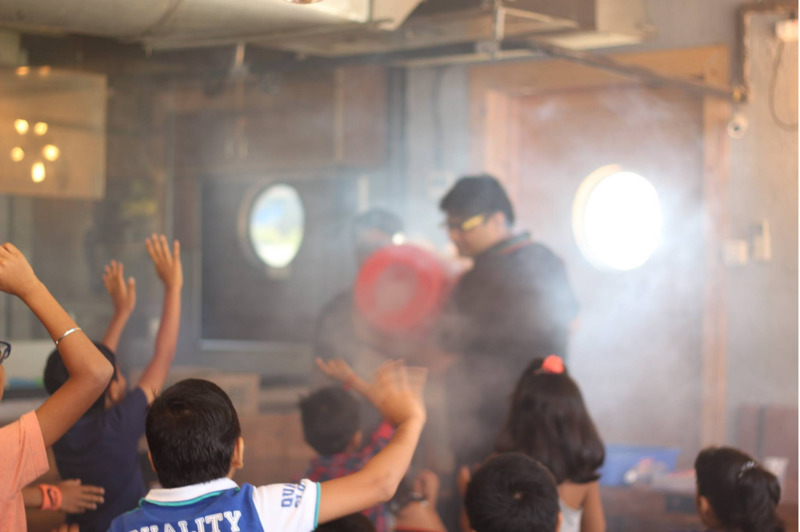 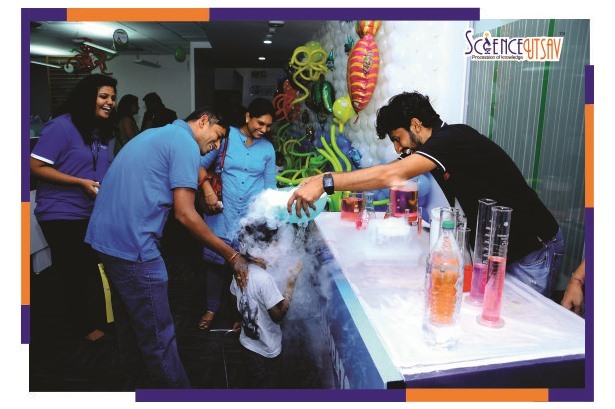 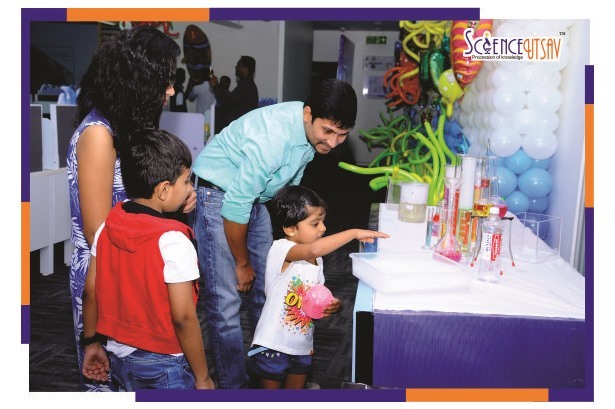 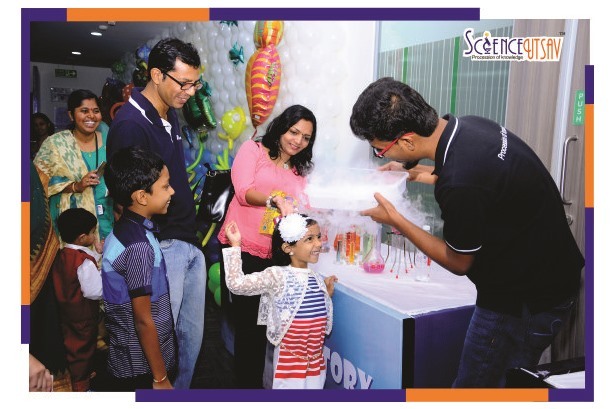 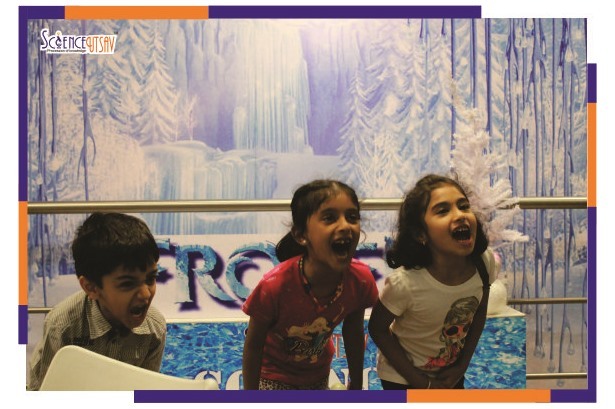 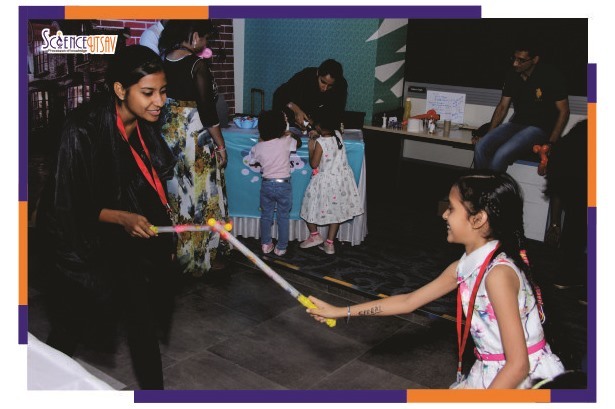 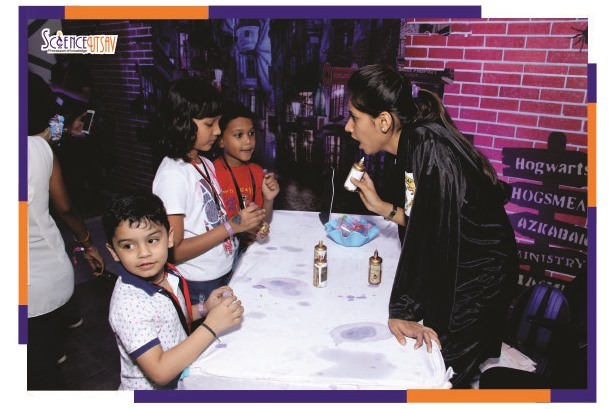 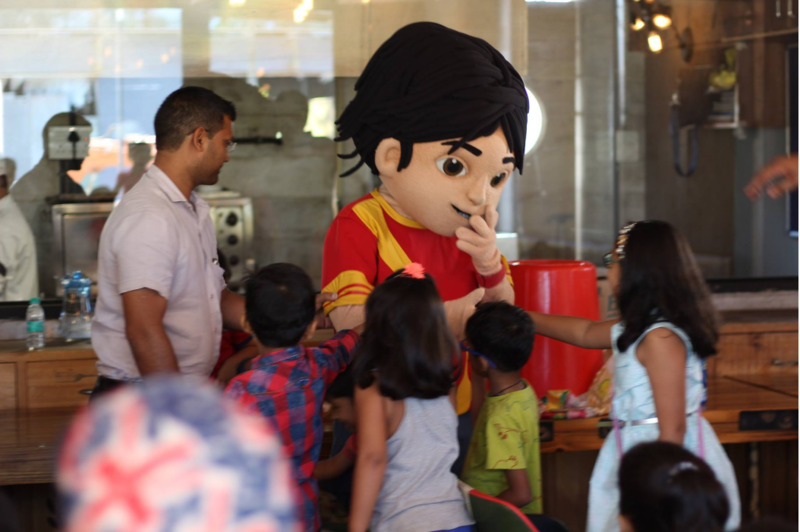 The Children's Day Carnival at Korum Mall, curated by ScienceUtsav!